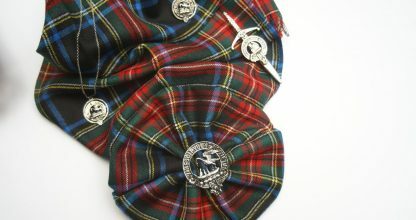 Made of lightweight tartan wool, these scarves can be worn to add Scottish flair to any outfit. 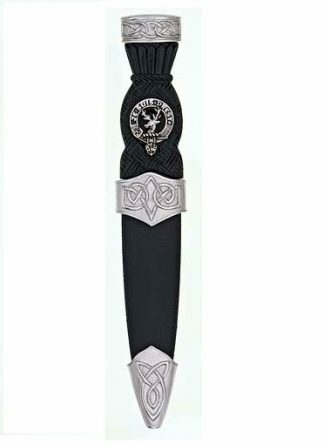 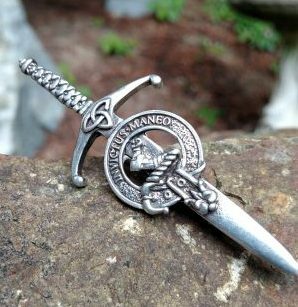 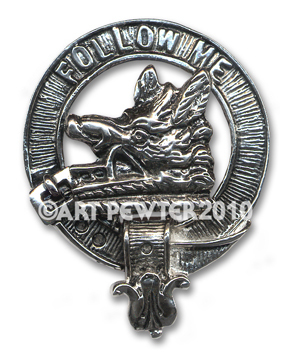 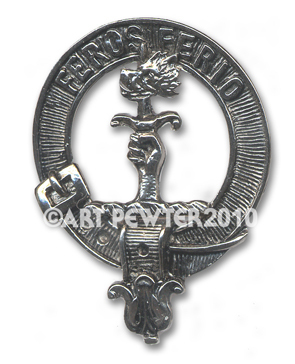 It can be worn with a brooch and pinned to a blouse, or accompanying a matching kilt. These scarves will beautifully adorn any outfit. These Ingles Buchan scarves & sashes are woven in Scotland from 100% pure new wool. Both the [Clan] sash & scarf are 11 inches wide, but vary in length depending on style you chose. To see your tartan, select from the list below. 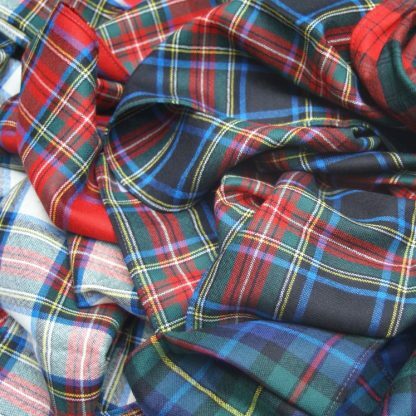 100% wool – Made in Scotland. 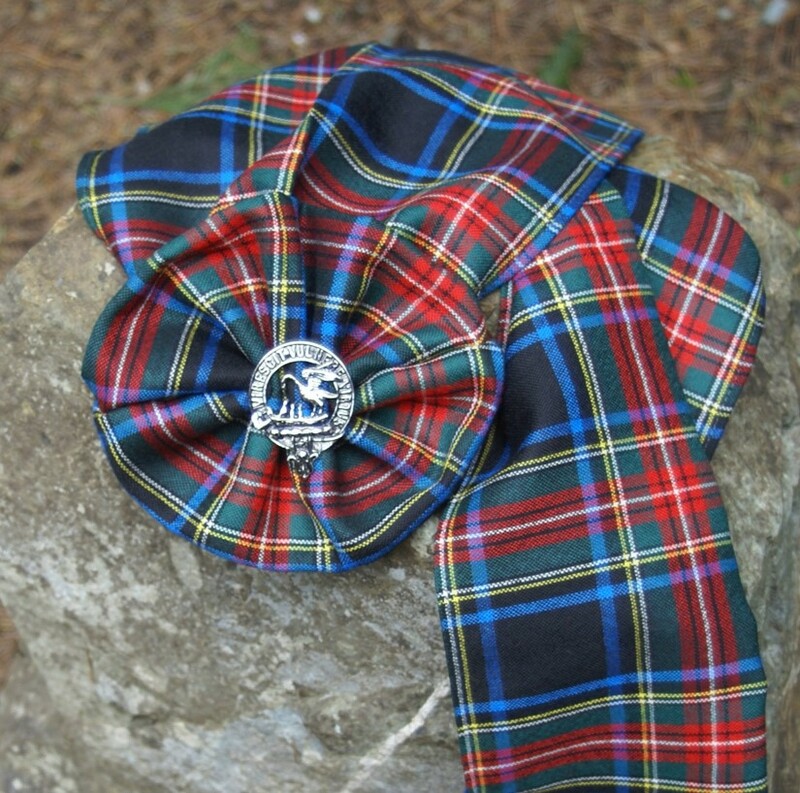 Our scarves and sashes are provided by Ingles Buchan, a family run company in Scotland.